Huge price reduction, owner wants it gone! !Outstanding Waterfront views. Enjoy paradise everyday. 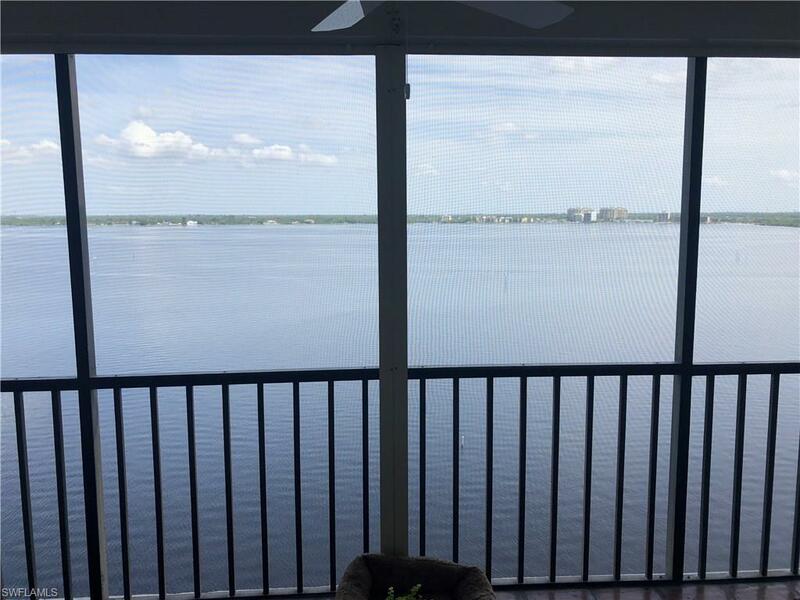 Are you looking for a reasonably priced property with a gorgeous view of the Caloosahatchee River. 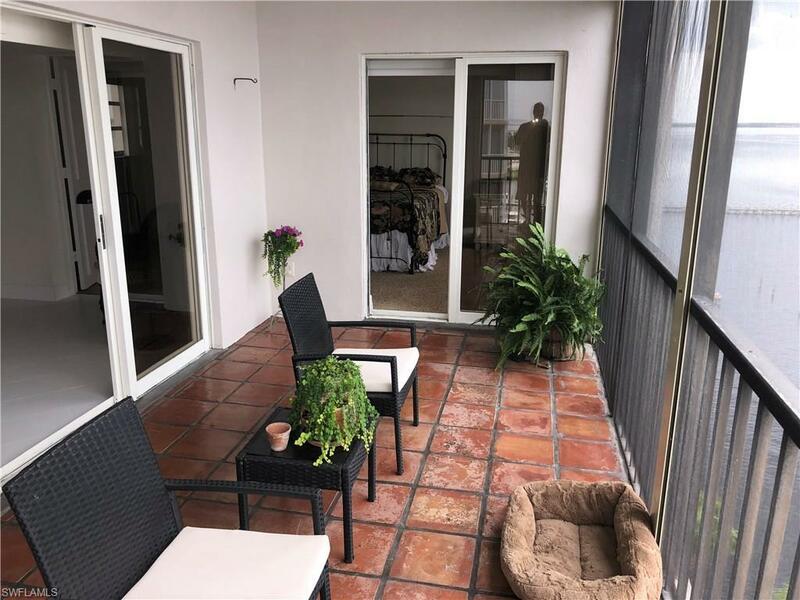 Owners enjoy covered carport parking and a community pool with outdoor grilling area. Sunset Vista has 14 floors and only 4 condos per floor. 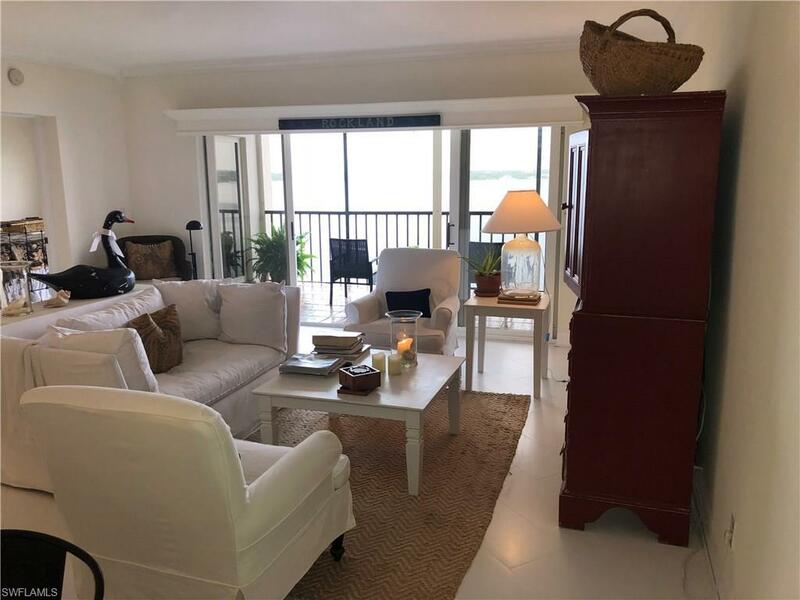 Walk to downtown Ft Myers for great restaurants, the Art Association, the Library, the Post office, the farmers market every Thursday year round and Publix is only 1 block away. The Edison Ford Estates and many churches, sight seeing boats on the River, are easily accessible with the local bus or the Nickel Cab... no kidding. 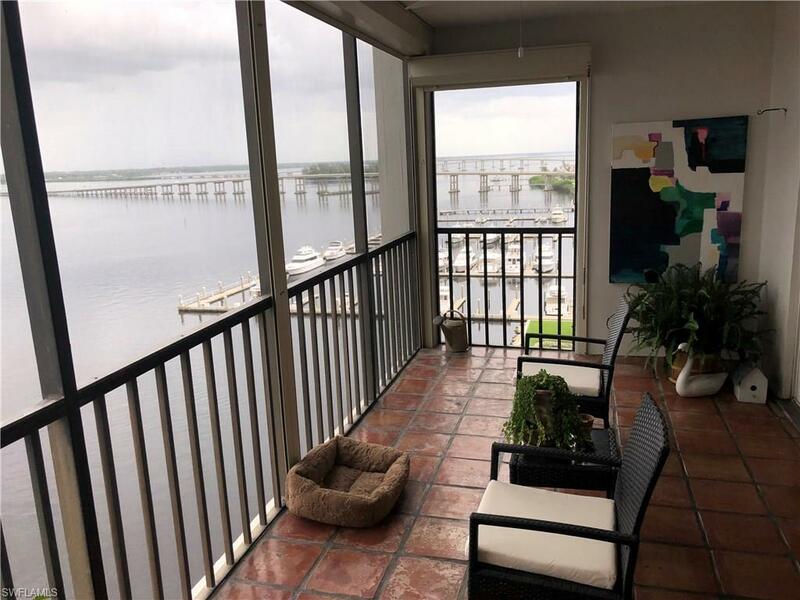 There are 2 spacious bedrooms with the master directly facing the Caloosahatchee River. The floors are new porcelain tile with mate finish and laid on the diagonal . The cabinets are white with granite countertops. Everything is done, just come and enjoy life.